As low as $1.95 sq.ft. 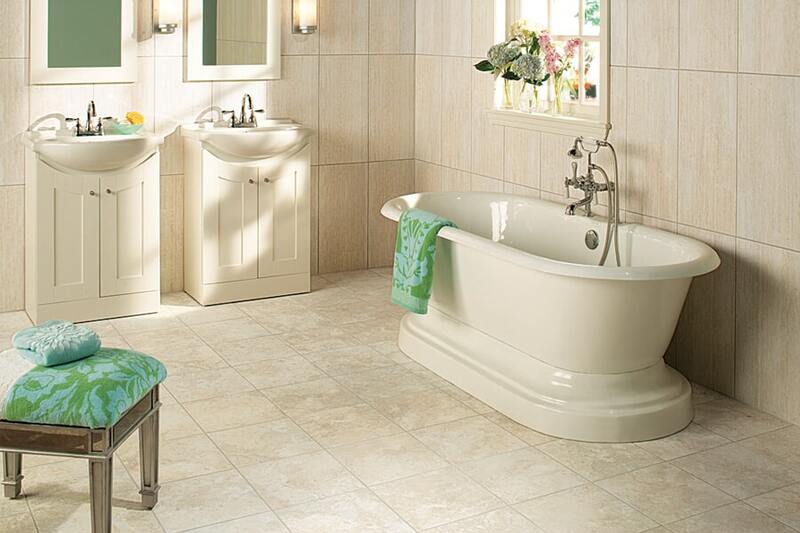 Did you know that ceramic & porcelain tile date back thousands of years BC? It’s true that this is one of the oldest floor coverings still in use today, and primarily because it’s simply one of the best. All these thousands of years, one thing remains true: If you find all the benefits you’re looking for in a floor covering, you want to stick with it. 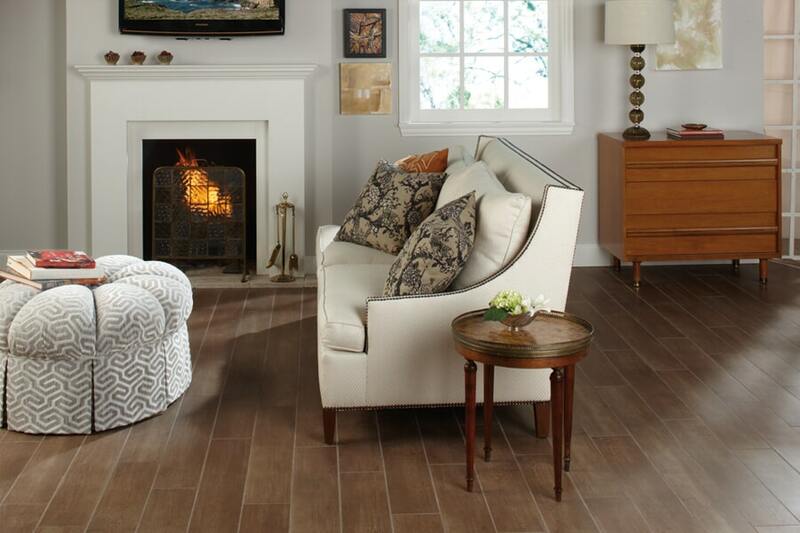 Coal Field Flooring knows that your floors are one of the most important features of your entire home. They’re used every day, it’s one of the first things your guests will notice upon arrival, and they are constantly in use. With more than twenty years of experience matching our customers with just the flooring they need, we’d like to do the same for you as well. We service the areas of Princeton, Hopkinsville, Central City, Owensboro, and Fredonia, Kentucky, and our showroom is located in Madisonville, Kentucky. 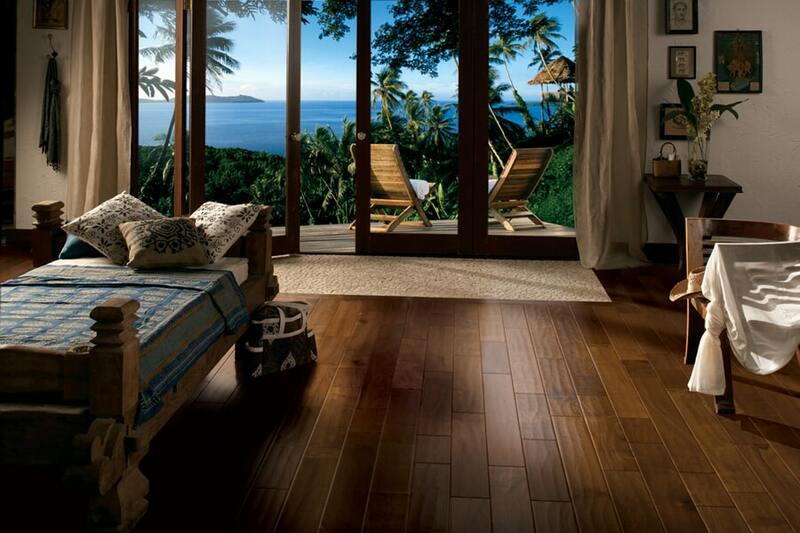 We invite you to visit us and allow us the chance to help you find just the flooring you’re looking for. One of the main things homeowners look for in a floor covering is durability, and you certainly have that with ceramic & porcelain tile. Made of natural resources, this is one floor covering that can certainly manage to go the distance. 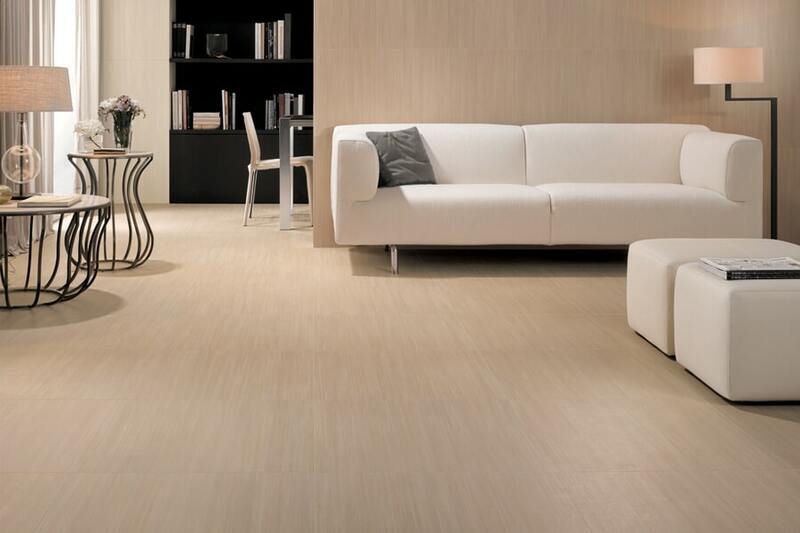 While both are durable enough for most homes, porcelain is strong enough to stand up to the heaviest of traffic. It’s also more resistant to water, humidity and moisture. Since porcelain fired at extremely high temperatures, it’s very dense and hard. 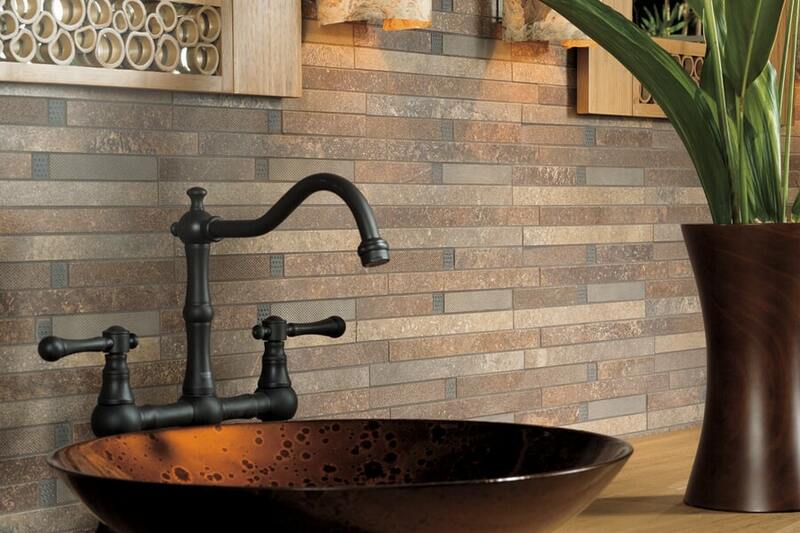 What’s more, it has a through-body color scheme that doesn’t change throughout the tile. Because of this, if it should happen to become chipped, cracked or broken, it’s less likely to show. This is great news for homes where children and pets can really dish out some wear and tear. Ceramic tile can be a designer’s dream come true. Covered with brightly colored glazes, they are often used to create mosaics, patterns and other designs that are entirely unique to the designer, for the home it is being used in. Additionally, since tiles can be cut to any shape you can imagine, the sky is literally the limit when it comes to design and style capability. 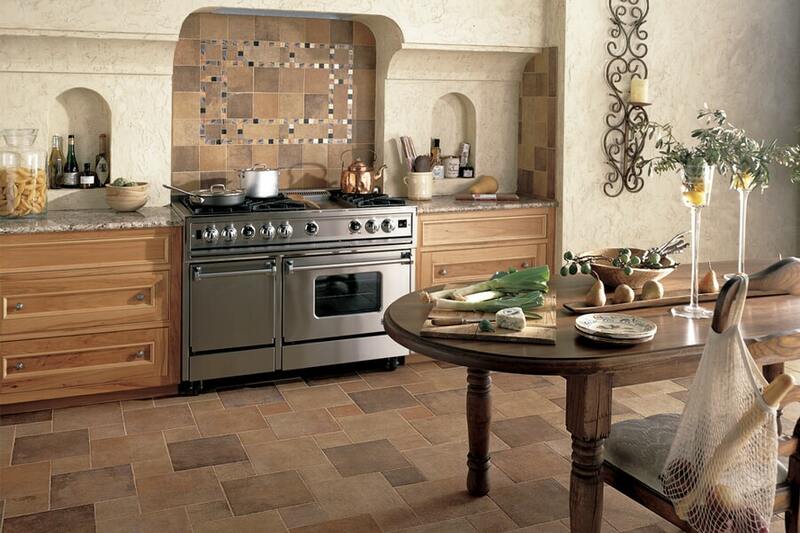 If you’re looking for a truly unique flooring, you can find it in ceramic & porcelain tile.